The office pecking order seems like an age-old concern, especially in a world where diversity, gender equality, and employee rights are so openly discussed – and in many businesses promoted – but new research from Citation HR has found that hierarchy in the workplace may be ever present. We’re not talking about strict structures of authority and discipline, but what the research highlighted instead was a subtle nod towards hierarchy in certain tasks or activities – like office brew rounds. To delve into the topic a little deeper, Citation conducted a survey of 2,000 office workers across the UK, focusing on the office politics associated with making drinks for others. 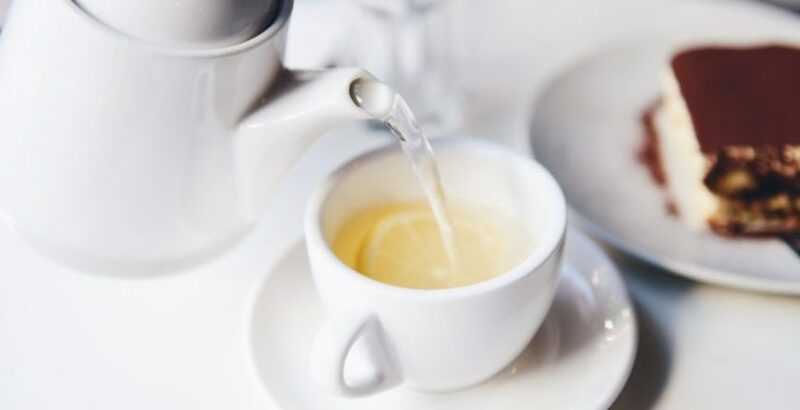 The research found that half of the business directors defy office etiquette by avoiding the tea and coffee round and only making drinks for themselves, whilst half of all employees surveyed say their colleagues don’t pull their weight. In addition, more than one third admitted to resenting their obligations to always make drinks for others. A top-down hierarchy can stifle the employee experience and leave workers with a lack of control, motivation, and desire to excel. The future of work is moving towards organizations where employees feel valued and have the tools they need to reach their potential. Here are a few pieces of advice to help tackle hierarchy in the workplace. Make it a mission to ensure every employee has a clear set of objectives and knows what’s expected of them. Give employees the opportunity to show their capabilities and give them each their own desired level of autonomy and decision-making power within the framework of their job role. If employees feel like they’re being side-lined from responsibilities that are reserved for more senior staff or not invited to internal meetings, you risk them feeling like their opinion isn’t valued. This is especially a concern for employees in the early stages of their career and could impact them speaking up in future. One thing to remember about hierarchy is that if it becomes a problem in one area of the business, the negative feelings can creep into other departments and that negativity can even spread among employees. Having the CEO and directors sitting alongside the rest of the workforce can have a huge impact on morale. Where possible, try to design the office space so that the people of higher seniority are integrated with the junior teams to encourage conversation and rapport, rather than having a separate bank of desks in the corner which can still be perceived as segregation. One of the biggest things that can influence a workplace culture is how close the workforce is. By getting all levels to sit together and collaborate not only will staff happiness improve, but it should also reflect on retention levels and business performance. Continuing on from the above theme, Forbes suggests one of the things most of us dislike most about bad hierarchy is that the people at the top of a power structure often get treated with a lot more respect than individuals at the bottom. It doesn’t have to be that way – and it shouldn’t be. Communicate clearly and consistently with all employees about big things that are happening in the organization. When you don’t let people know about important events that affect them, it feels deeply disrespectful – as though they’re simply mindless cogs in the machine and not worth keeping in the loop. Check out the infographic below by Citation. How Can You Help Your Candidates Become More Employable?